A gripping thriller with an urgent message for the world today, The Migrant is a great read for anyone with an ear to the ground and a heart for the dispossessed. 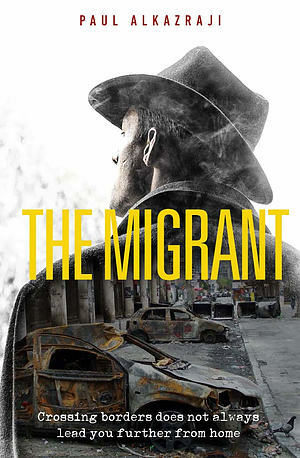 The Migrant by Paul Alkazraji was published by Instant Apostle in February 2019 and is our 70113th best seller. The ISBN for The Migrant is 9781909728981. Be the first to review The Migrant! Got a question? No problem! Just click here to ask us about The Migrant.